Friday, September 8 is International Literacy Day and in recognition, Scholastic, the global children’s publishing, education and media company, wants to encourage parents to help their kids to become lifelong readers. The Company surveyed parents and their children in five countries for the most recent editions of the Kids & Family Reading Report™. The findings from the report suggest simple insights that can help caregivers everywhere support literacy. The research from Scholastic underscores the importance of access to books by showing that when kids have a large home library, they are more likely to be frequent readers who read books for fun 5–7 days a week. The data reveals low averages of children’s books in the homes of kids ages 0–17, reporting 104 books on average in the U.S., 140 in the U.K., 159 in Australia, 89 in India, and 80 in Canada, regardless of the number of children in the home. 50% of kids in Canada get ideas from friends, siblings or cousins. Find books that make kids laugh: “Make me laugh” is the #1 quality kids ages 6–17 look for when choosing books to read for fun (42% U.S., 63% U.K., 61% Australia, 62%, India, and 46% Canada). Set aside time to read aloud together—and keep it going as a child gets older: An overwhelming majority of children ages 6–17 reported they love (or loved) read aloud time at home and the top reason was “it’s a special time with my parent,” yet many parents stop reading aloud at age six. 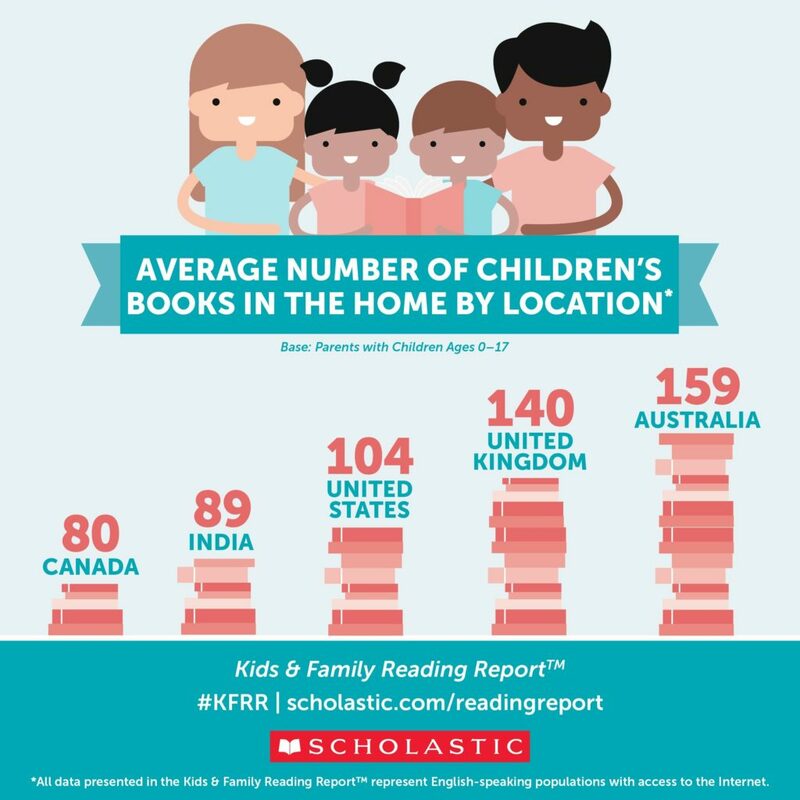 To learn more about the reports and download report infographics, visit http://www.scholastic.com/readingreport. 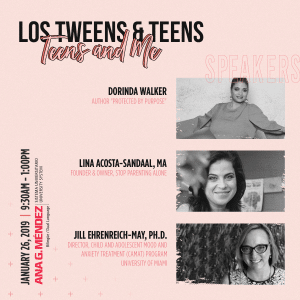 This entry was posted in Parenting Teens, Raising Tweens, Teaching & Education Tips and tagged encouraging reading, scholastic. Bookmark the permalink.